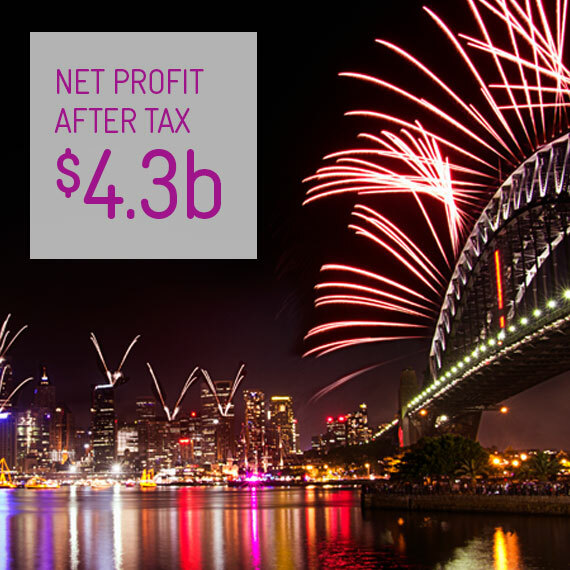 1 Profit for the year from continuing operations. For more detail refer to page 20 of the Full Year Results and Operations Review. 2 Total income figures are on a continuing operations basis and exclude finance income. On a guidance basis total income was $26.3b. Please refer to the Full Year Results and Operations Review on page 20 and page 180 for more detail and guidance reconciliation. 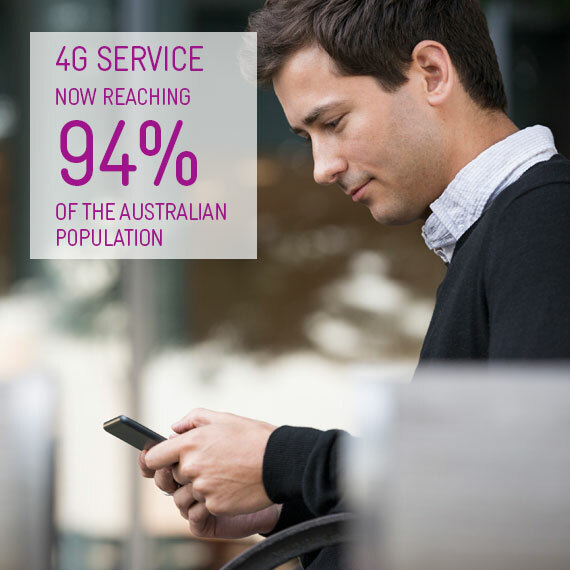 4 Announced in November 2014. The Most Respected Companies list is the result of a study conducted by Financial Review Group in partnership with global management consultancy Hay Group. 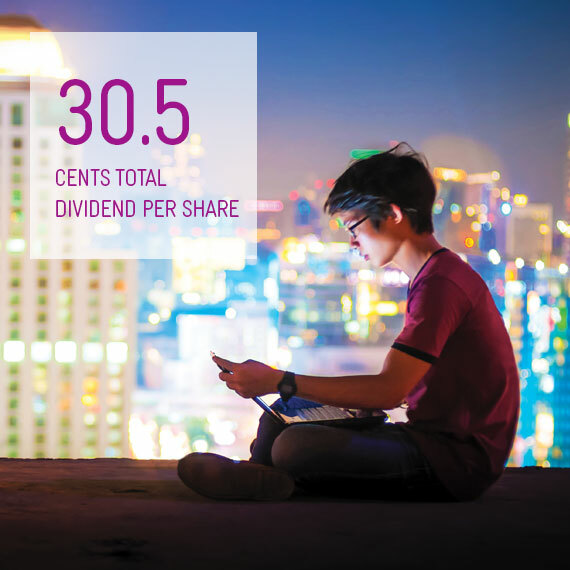 This is an interactive version of the Telstra financial year 2015 annual report. The statutory annual report was lodged on 13 August 2015 and can be found here.